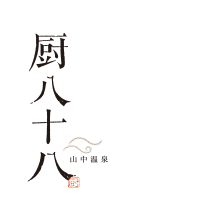 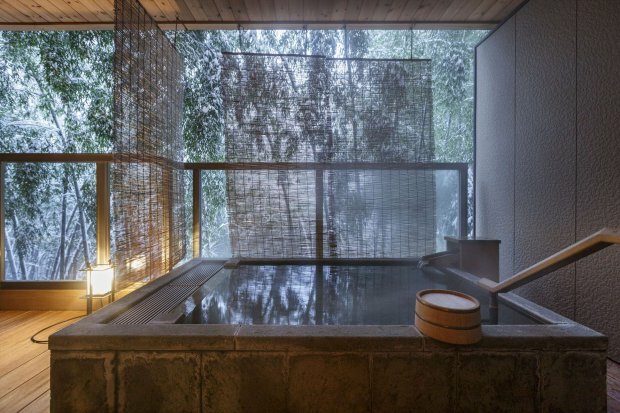 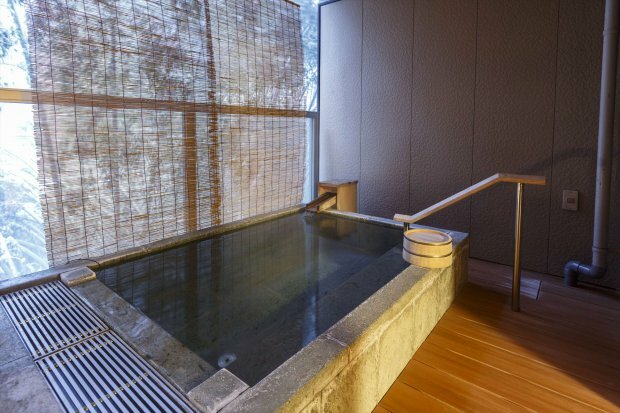 Japanese-style rooms equipped with an outdoor bath with a stream of hydrogen rich warmth water from Yamanaka hot spring plus "Hori Kotatsu". 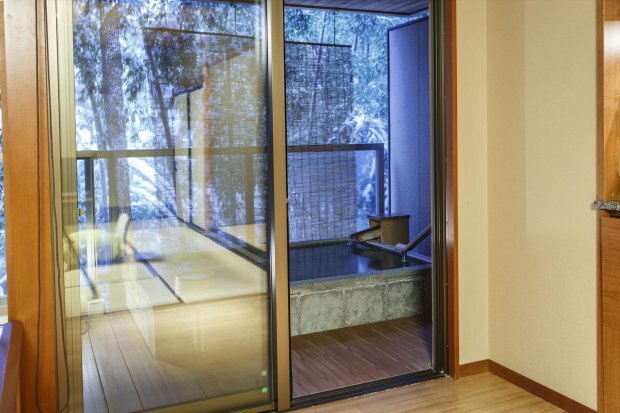 From the room and the outdoor bath you can see the bamboo grove and the fabled Kakusenkei valley. 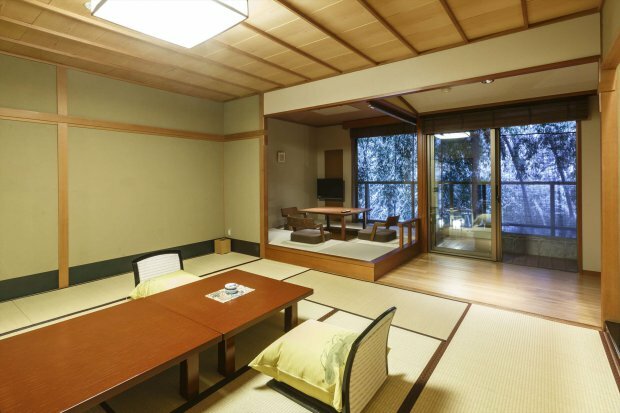 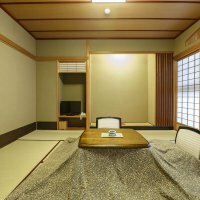 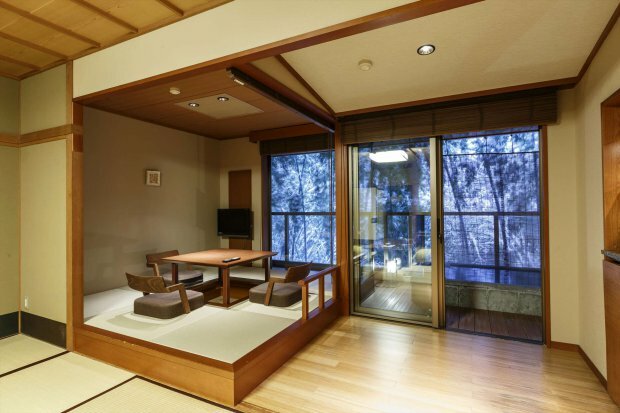 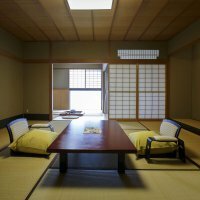 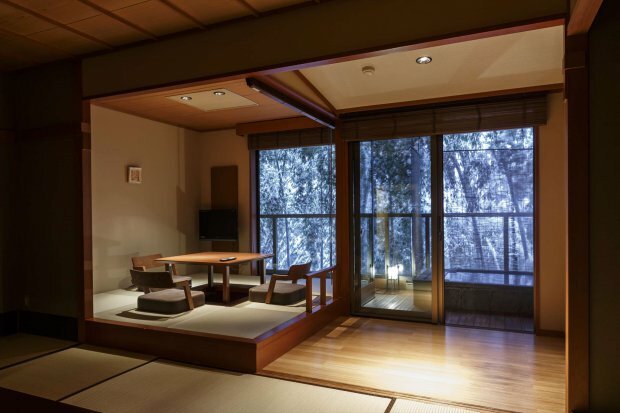 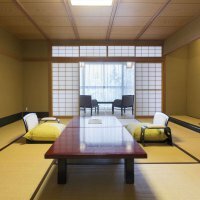 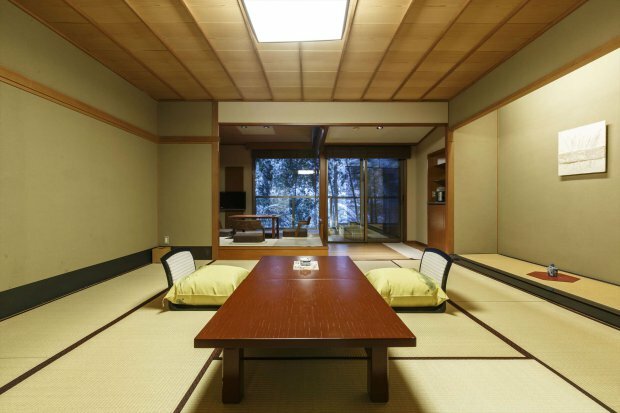 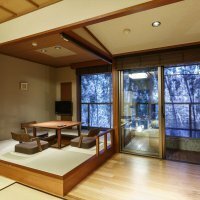 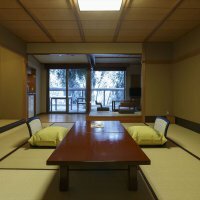 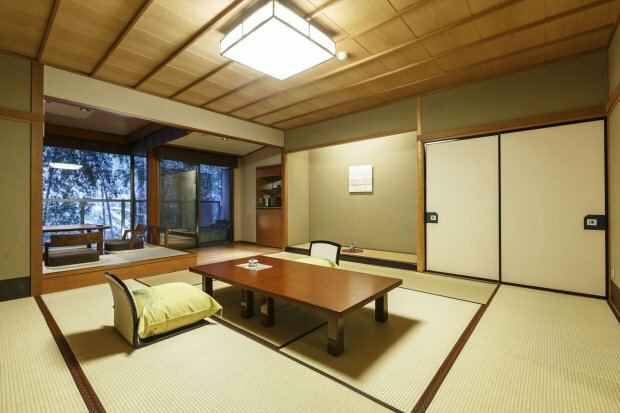 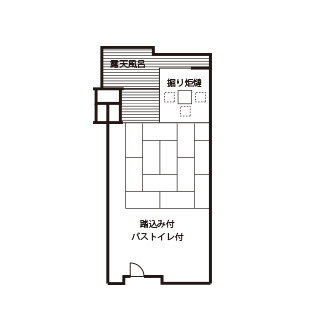 In the 12.5 tatami pure Japanese style room, there is a Hori Kotatsu: a recessed floor with an open pit where a heater is placed and a low, wooden table on top so that you can relax while drinking, reading or watching TV. 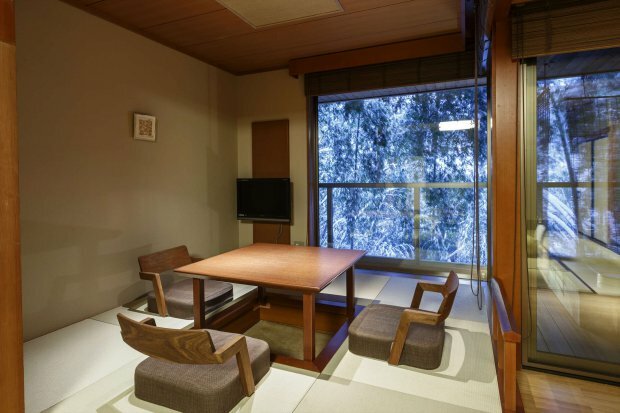 Only two of these rooms available per day.